Give your buyers an immersive experience that feels as real as being in their new home. 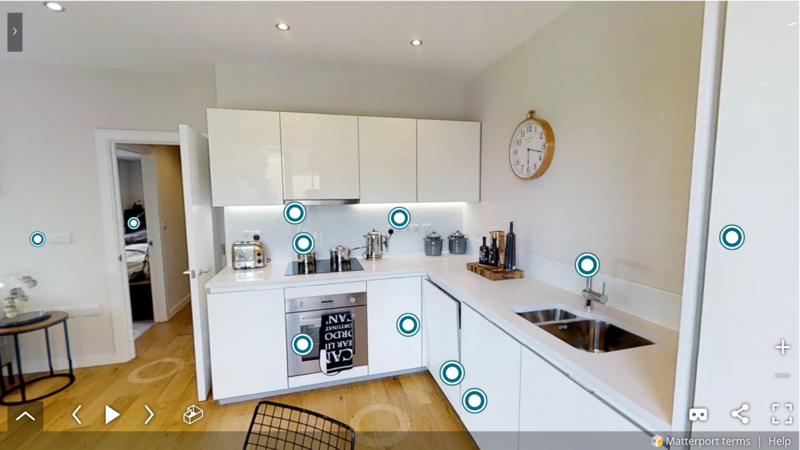 Virtual reality (VR) is set to transform the property market so we’ve developed the most up-to-date 3D technology to create an immersive home tour that will add a new dimension to your brand. Our home demonstration technology is an excellent property marketing tool that also delivers remote buyer engagement for those who have reserved. 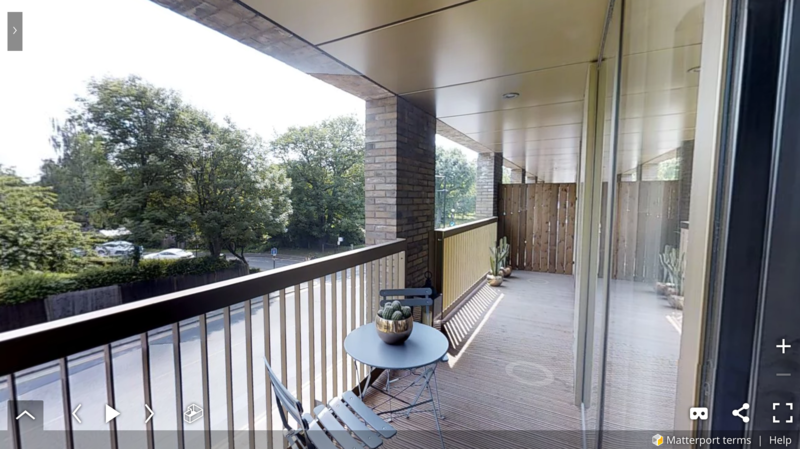 The tour allows users to experience a 360 view inside the development’s show home, providing access 24 hours a day, 7 days a week. It’s never been easier for homeowners to access everything about their new home in one place. With how-to videos, tailored content and a virtual tour all on one portal, your buyers have unlimited access to their home from reservation. 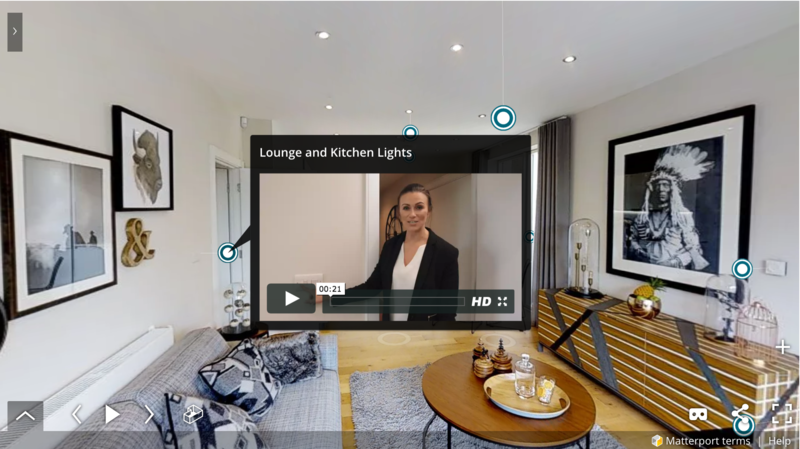 The combination of bespoke how to videos and 360° home tour within the portal, provides our homebuyers with an exceptional customer care experience, representing our build quality, brand and values. Further reinforce your brand and provide memorable handover solutions. Welcome buyers to their new home in style with Classic Folios' bespoke branded and custom-designed completion manuals. Document boxes are a great way to keep all the appliance manuals, certificates and loose bits of house paperwork together. Introduce homeowners to their local area and encourage them to live in their new homes in a sustainable way. Hoozzi isn't just a home portal, it's a personal designer, a librarian, a tour guide - it's a lifestyle. Support your buyers at an often overlooked, but particularly important part of the customer journey. Increasingly, consumers are turning to their mobile devices for support and information. We can produce a series of How-to videos, allowing you to give your customers the answers or show them what they need to know instantly. Surprise new homeowners with a bespoke welcome gift, custom made to suit your budget and your corporate branding.